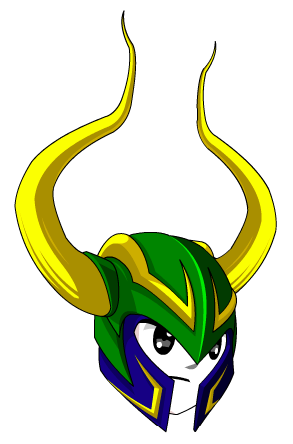 Description: This helmet was crafted to celebrate Brazilian Independence day! Obrigado Brasil! Note: Capacete Brasileiro means "Brazilian Helmet" in Portuguese. Thanks to coolboypai, Malak93, Natan Uhlein and Zheenx.